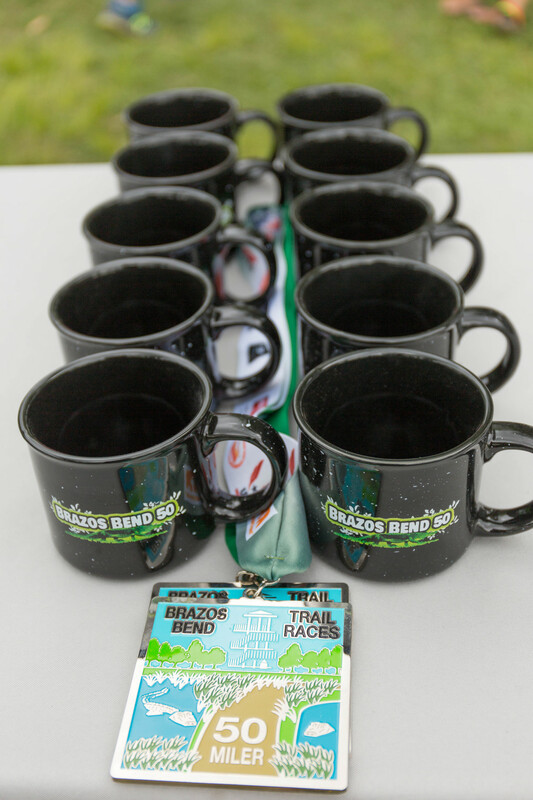 The Brazos Bend 2016 will always be remembered as the year we didnt get crazy weather and we had more than 880 registered runners. 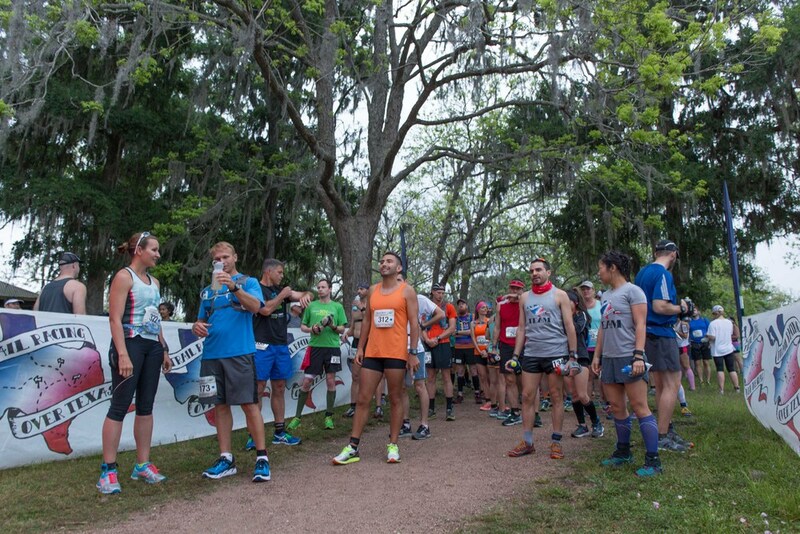 The 50 miler was a pack of 4 for the first 2 loops with Daniel Lawton, Melanie Rabb, John Yoder and Mark Lawton roaming the course together. 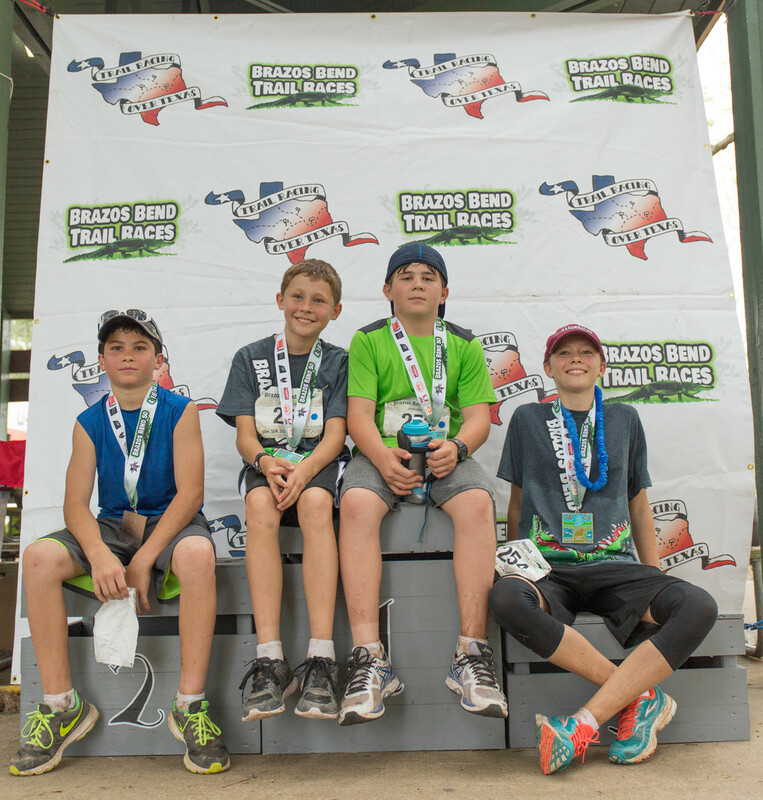 In the end Daniel Lawton was 1st, Melanie Rabb was 2nd overall/1st female and John Yoder was 3rd for the males. 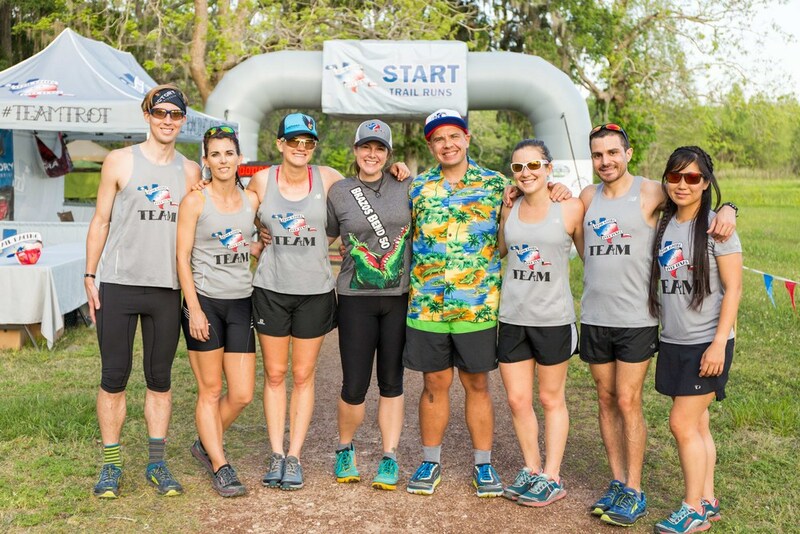 Team TROT runner and World Record Holder Cal Neff came out to BB50k with a fast, hard run in his sights. He tore up the course with a new CR of 3:10. 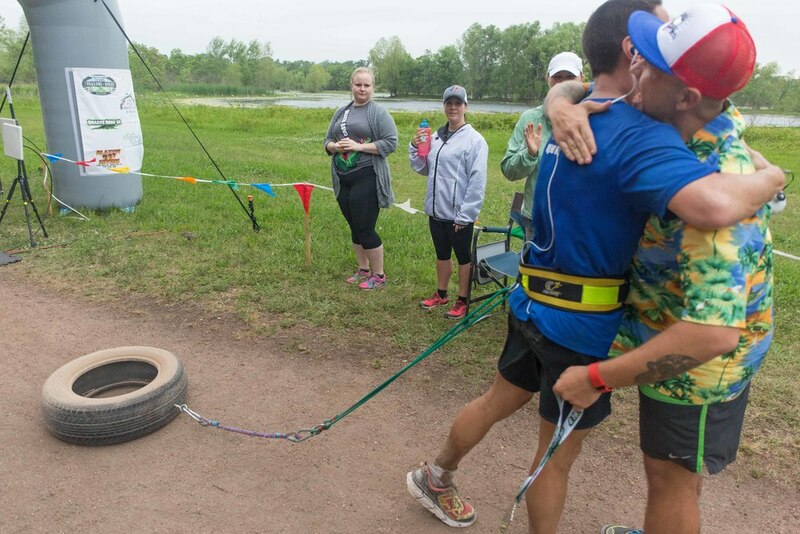 Edenn Perez followed in 2nd with a 3:45 and Team TROT runner Dan Bucci goes 3:53 while completing his 50th marathon. 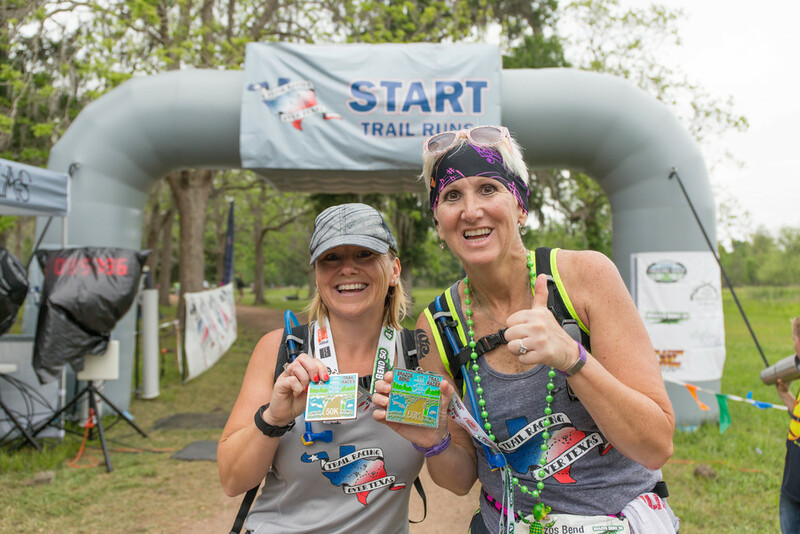 In the ladies Victoria Webster was 1st female/4th overall, Team TROT runner Katie Graff was 2nd in 4:18 and Heidi Anderson was 3rd in 4:30. Team TROT runner Jeff Ball cruised to the 25k lead with a 1:31, Randy Becker was close behind with a 1:43 for 2nd and Dustin Sanquist was 3nd in 1:54. 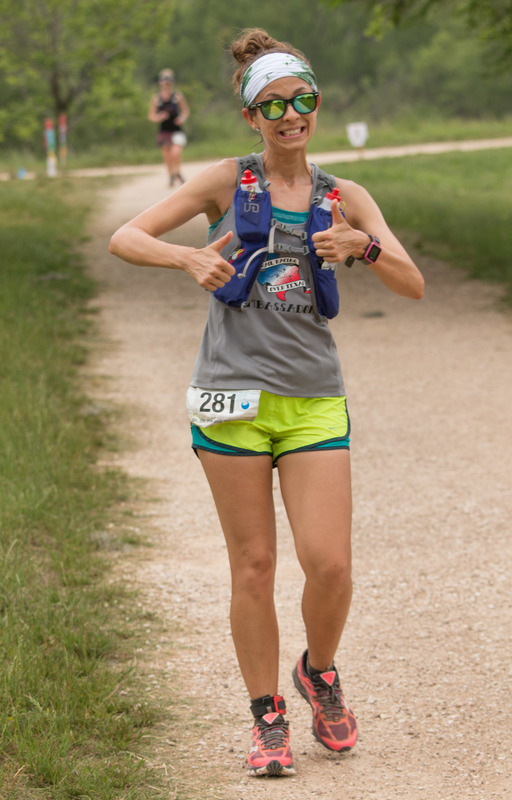 Team TROT runner Lauren Ross defending her 2015 title with a 1:59 for the womens women. 2nd was Ashley Gallagher with a 2:07 and in 2:09 was Lisa Korsten. In the 10k Tracie Akerhielm broke the CR with a 39:29 on her way to winning the Overall title in the race. Crystal Oden was 2nd with a 50:48 and 3rd was Juliana Ronderos in 53:12. For the men Kenny York was 1st male/2nd overall 43:29 with a close 2nd from John Cuellar in 44:32 and 3rd Ethan Cooper in 44:39. It was a great day for the park, all of the runners and the amazing volunteers. 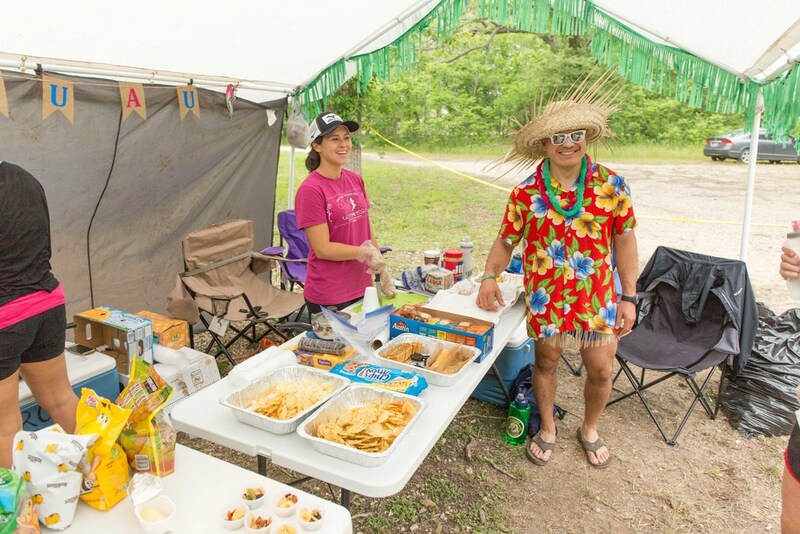 This is one of the biggest races in the history of Texas Trail Running so it was very special.